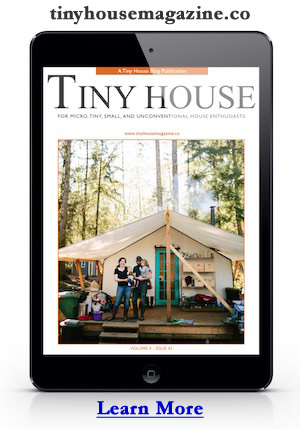 Have you ever dreamed of simple living in a tiny cabin? 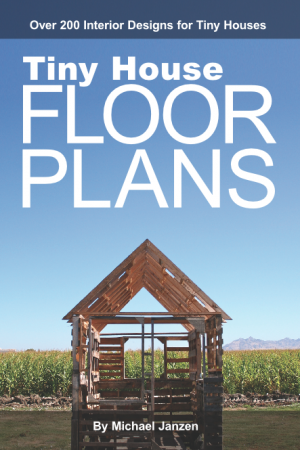 If you prefer tiny houses on foundations instead of on trailers I think you’ll enjoy this. From the outside it looks like it might just be a shed. But it’s a little more than just that. The only thing it’s missing is an indoor bathroom. So I imagine there’s an outhouse nearby. This entry was posted in Tiny House and tagged cabin, Interiors, simple living, Thoreau, tiny house, Tiny Houses, tinyhousetalk.com. Cheapo Yard Sale, READABLE wall art for your tiny home/cabin/kid’s fort?